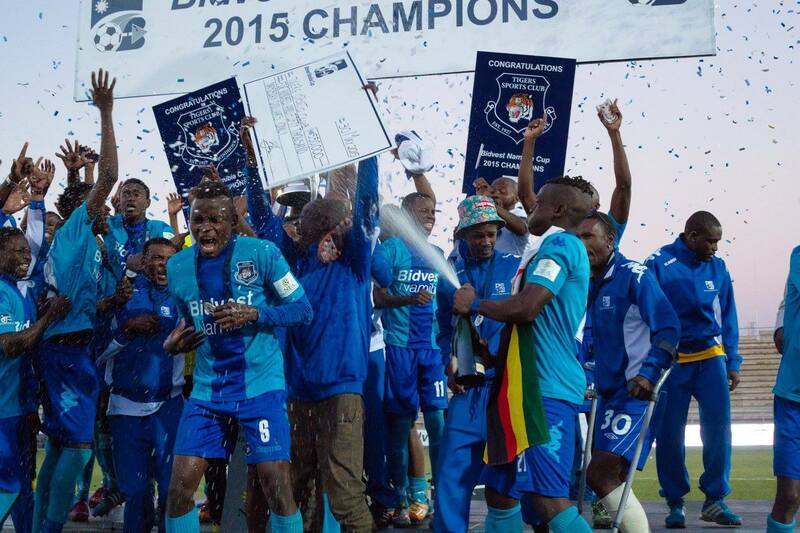 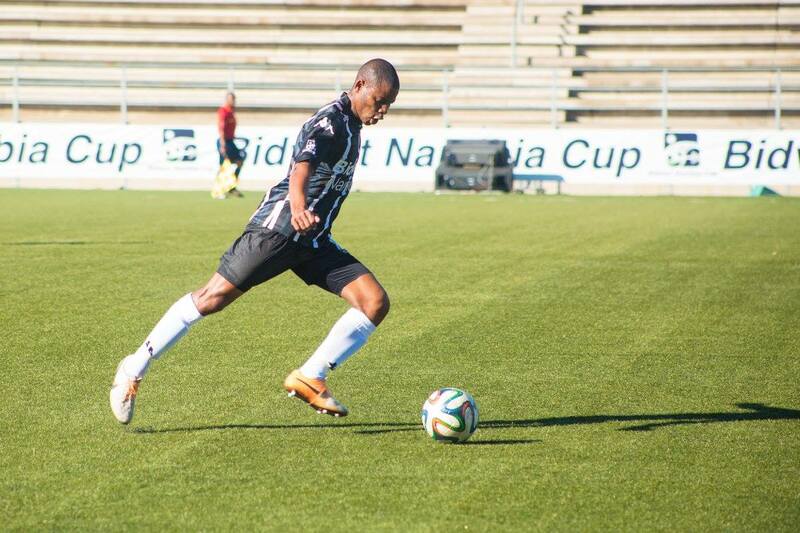 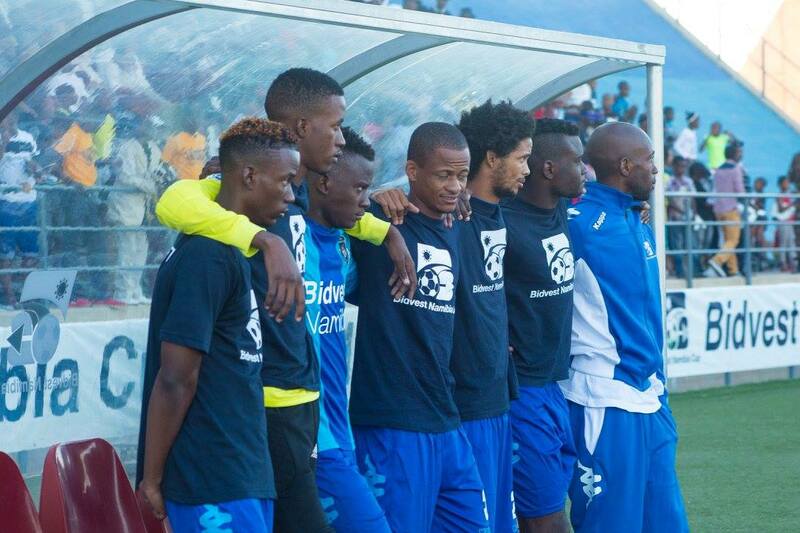 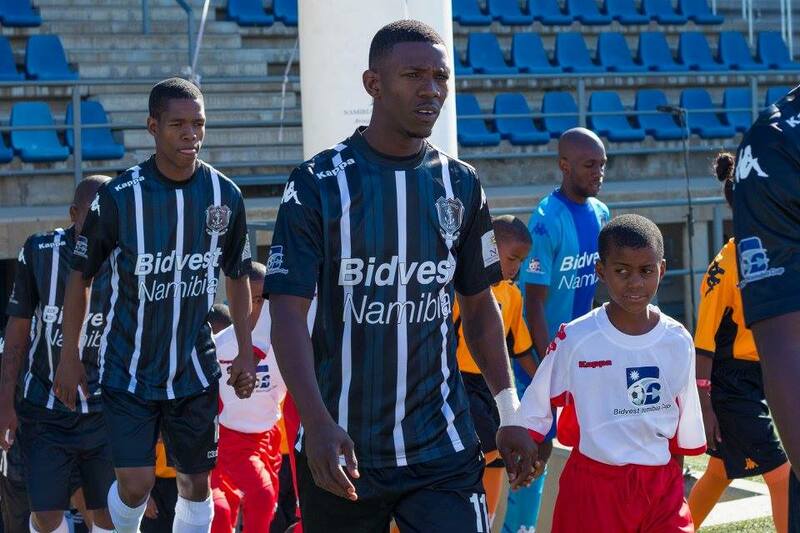 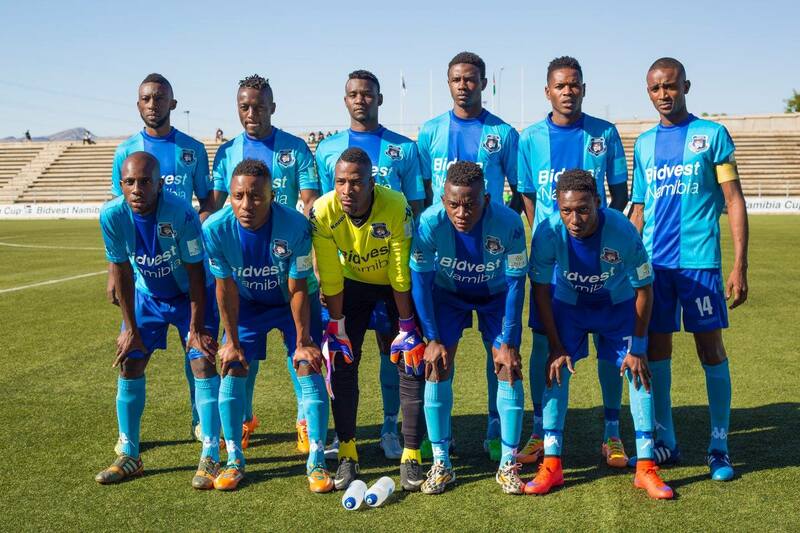 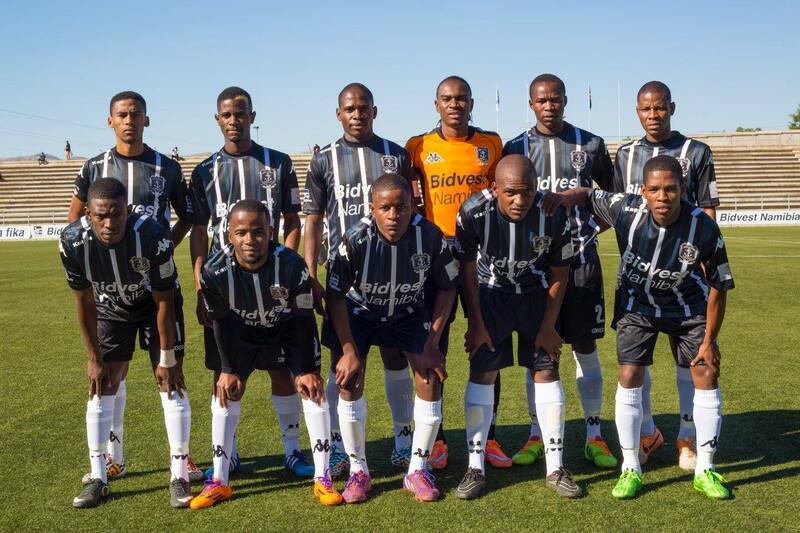 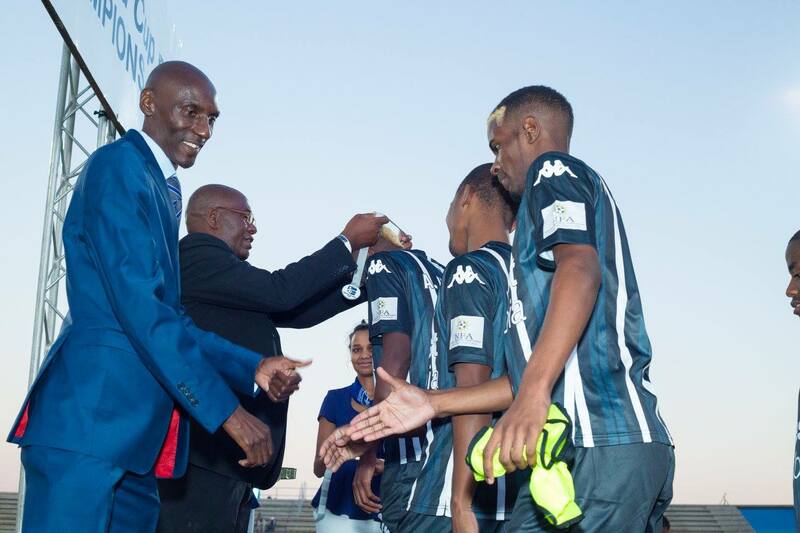 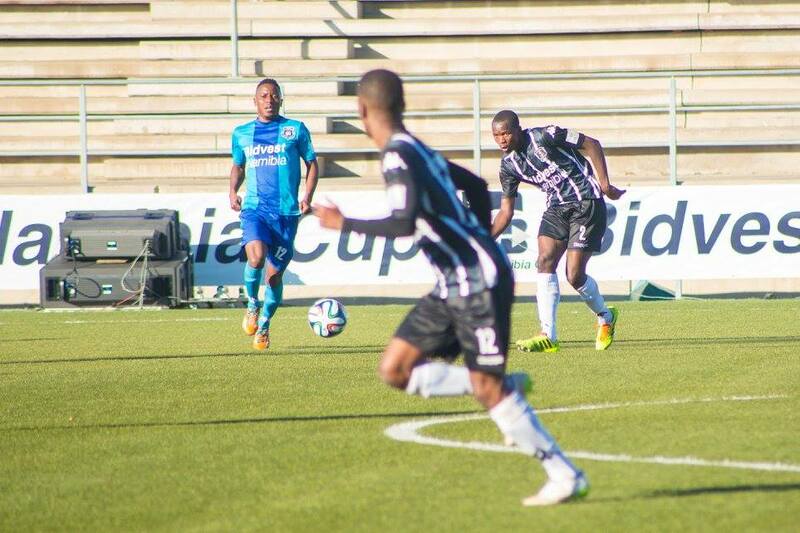 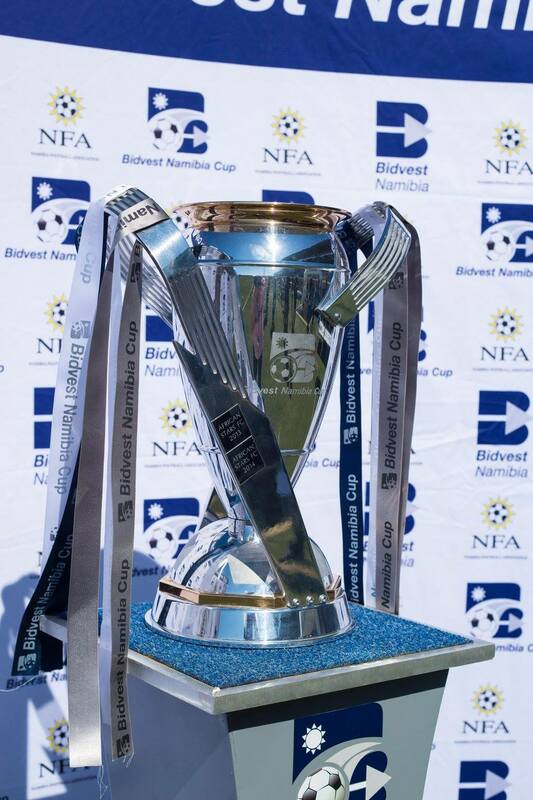 Tigers won the 2015 Bidvest Namibia Cup after a 4-2 penalty shootout victory over Orlando Pirates in the season finale that was contested at the Sam Nujoma Stadium on Saturday afternoon. 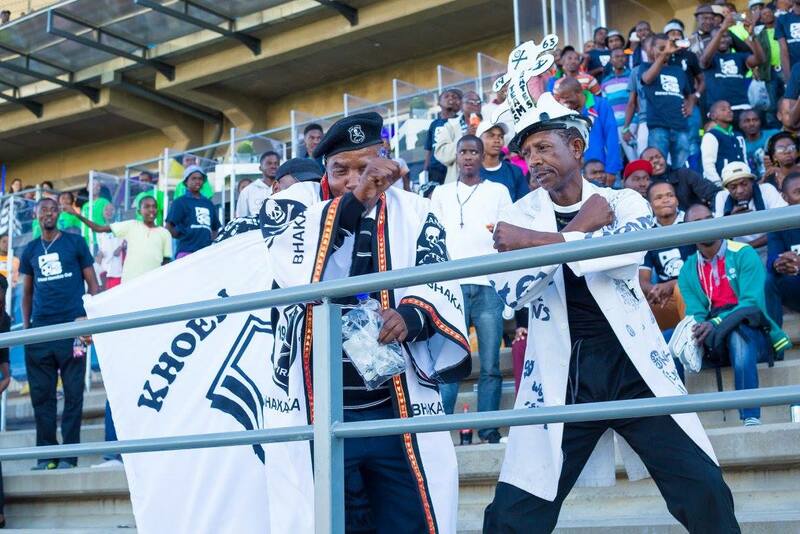 The match was particularly tense as long-time rivals Tigers and Orlando Pirates clashed delivering some spectacular soccer. 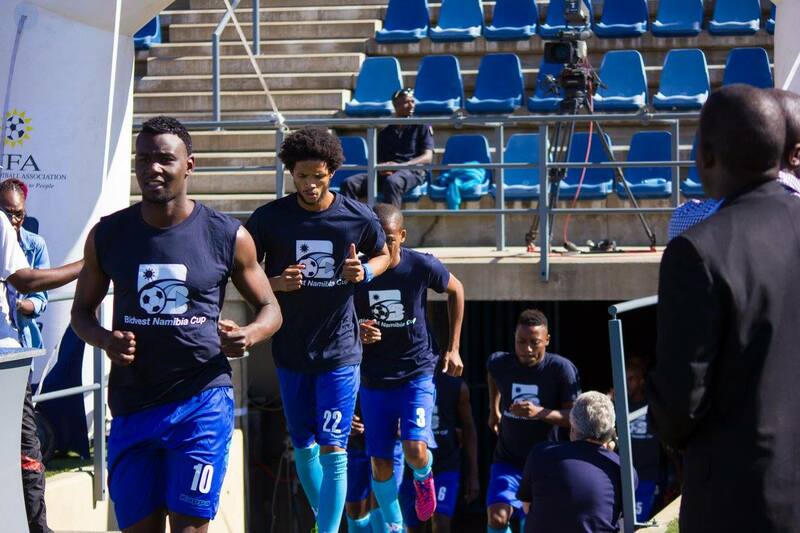 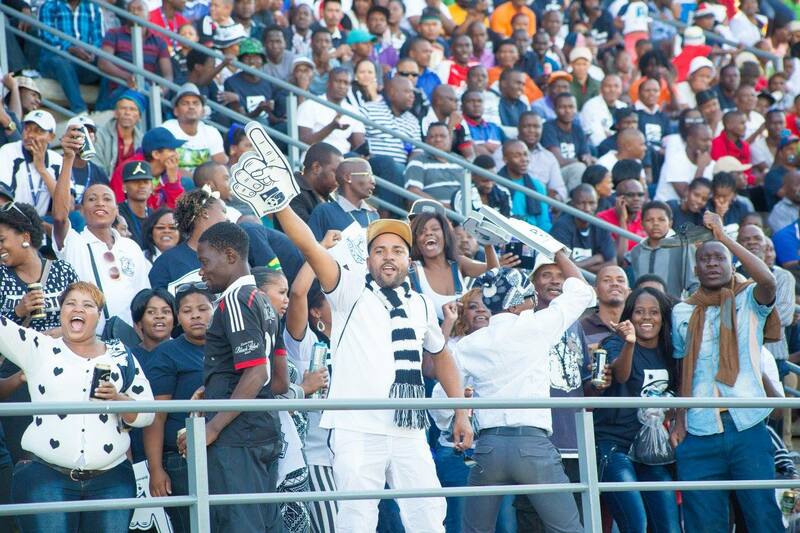 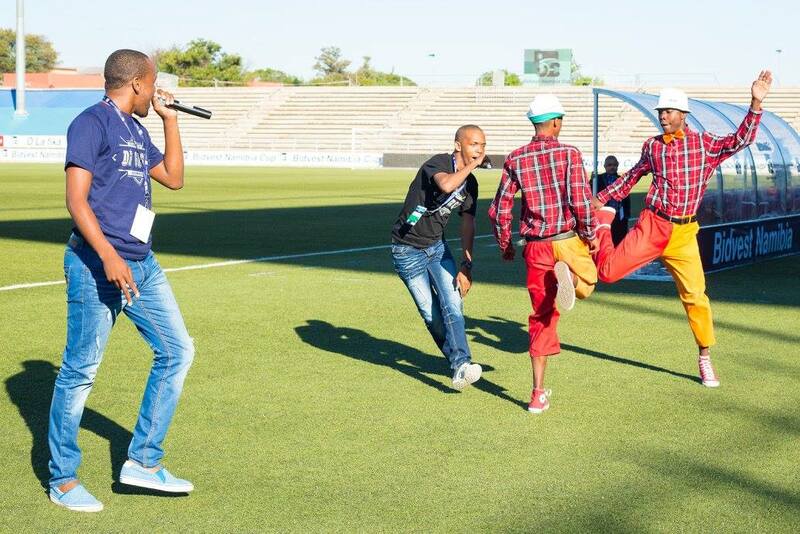 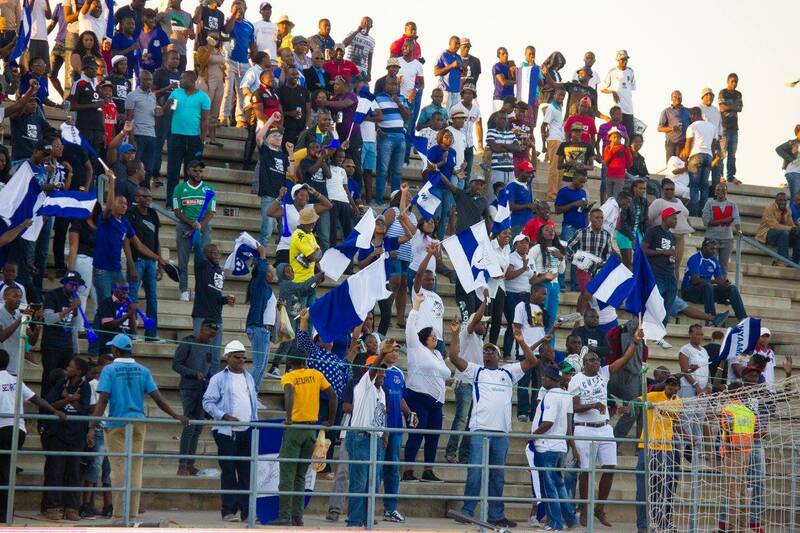 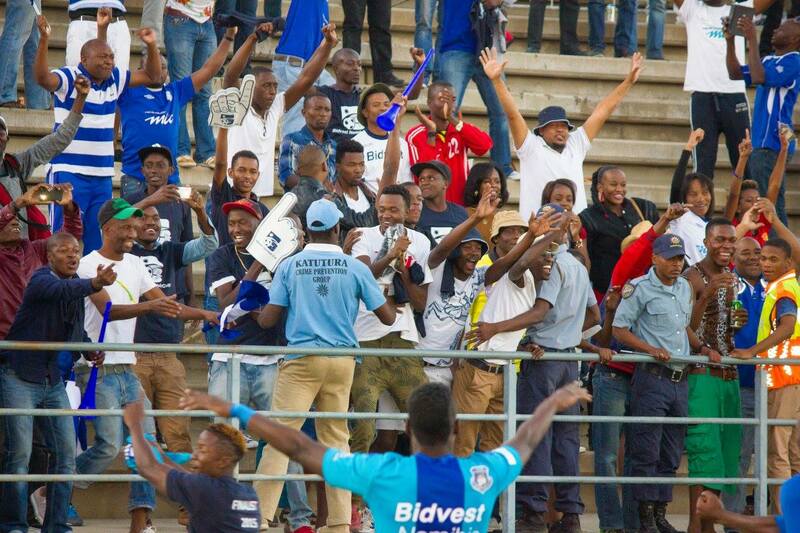 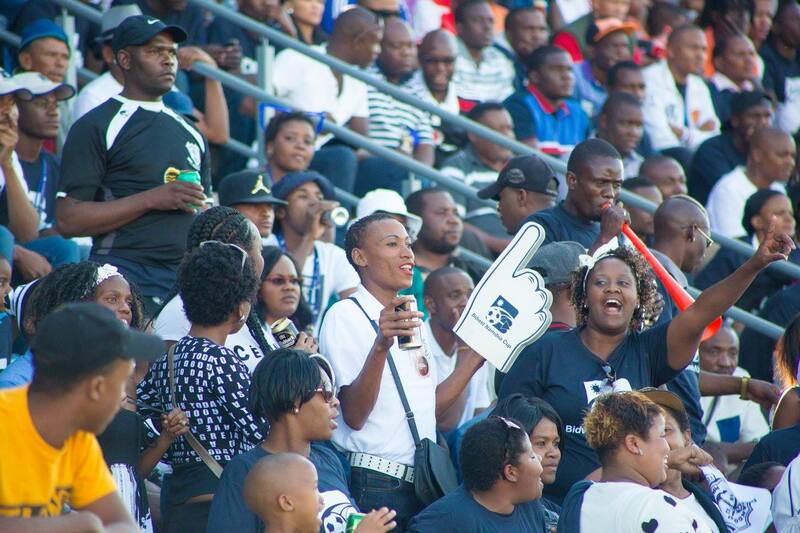 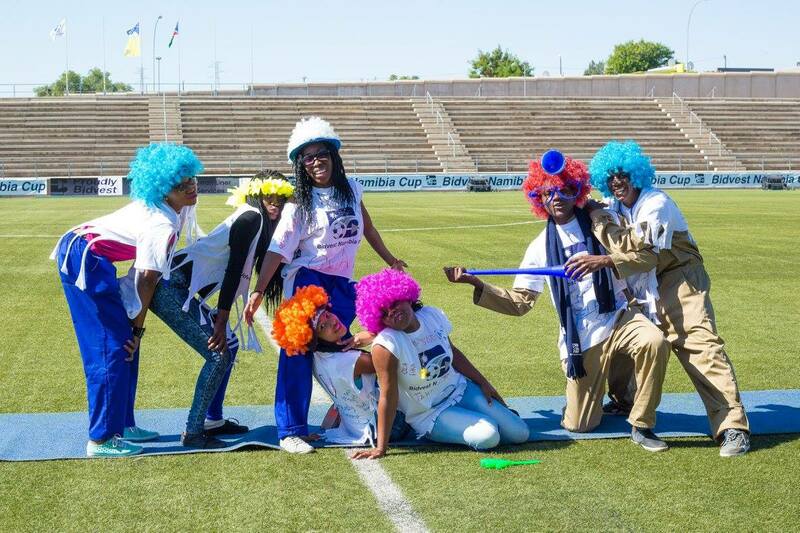 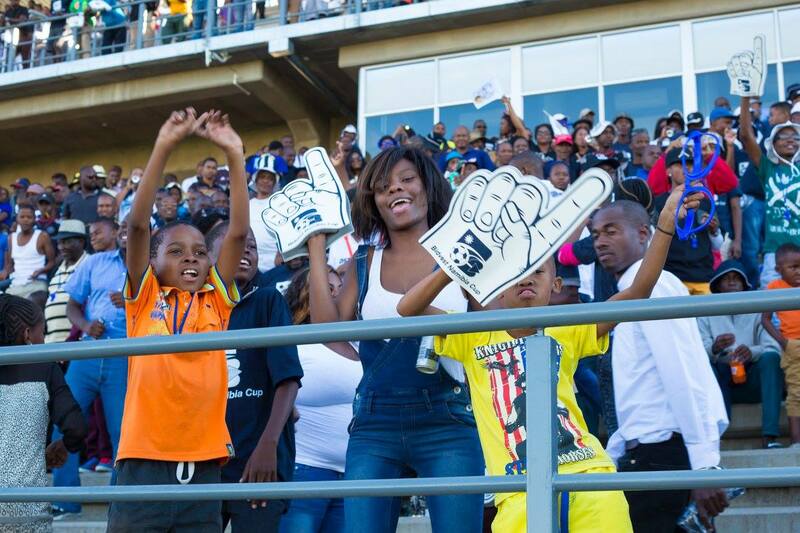 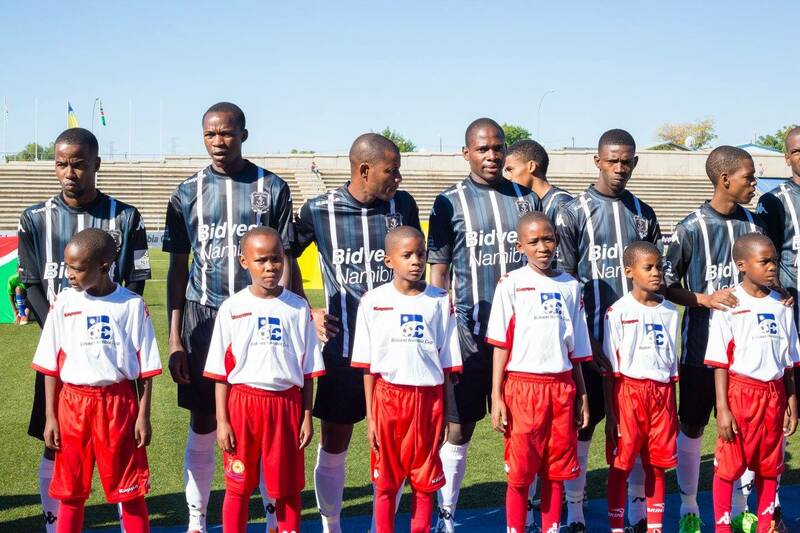 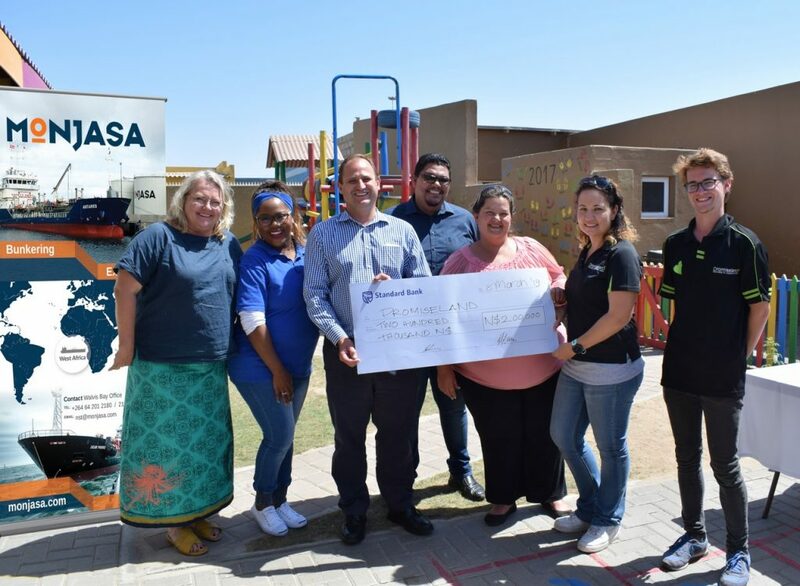 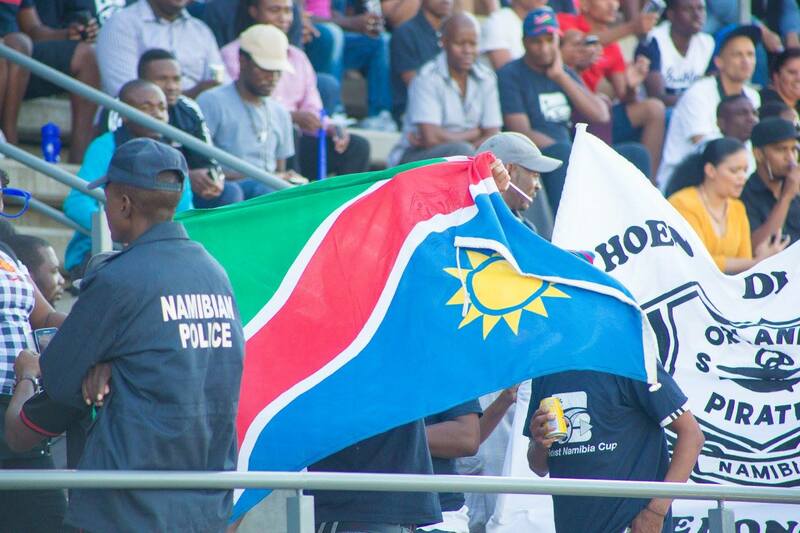 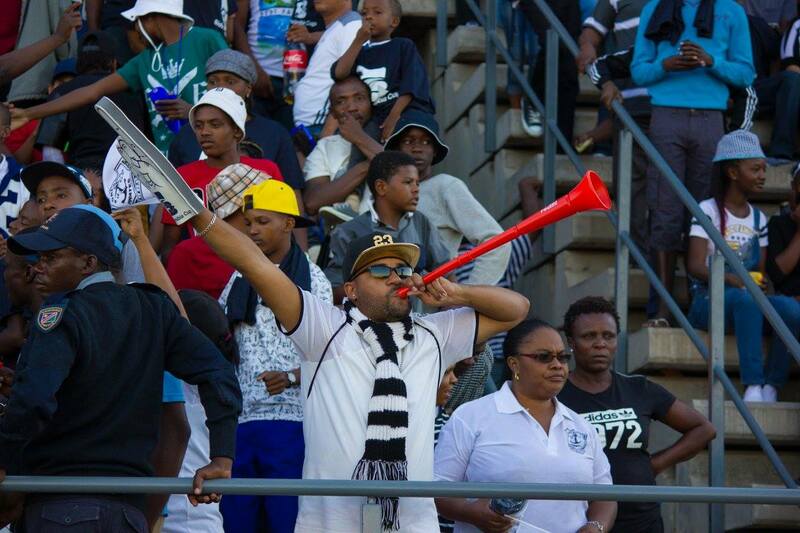 Soccer fans of Pirates and Tigers were greeted with entertainment and colorful decorations by Bidvest Namibia as they entered the stadiujm, adding to the excitement. 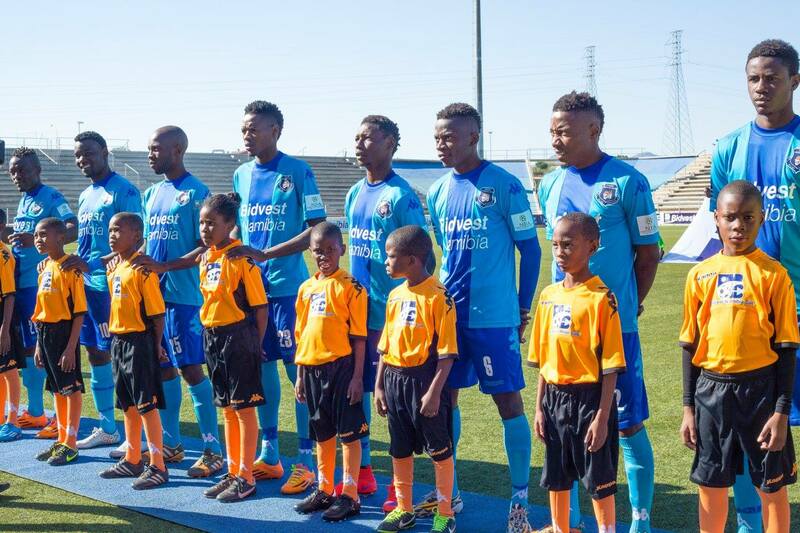 Peka Hamukwaya led Tigers out of the tunnel for yet another time, with Volten van Staden commanding the Buccaneers out for the N$ 550 000 worth encounter. 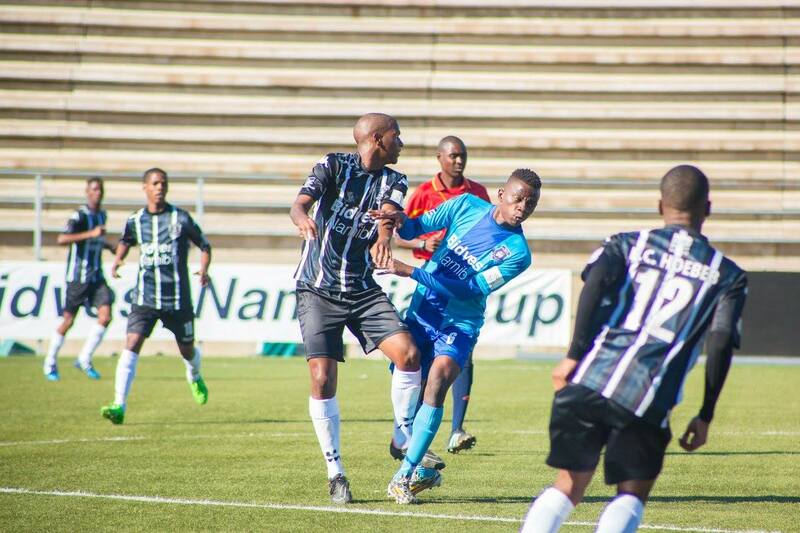 The final got off to a frenetic start as both sides tried early on to stamp their authority on the encounter with midfield the nature of the action. 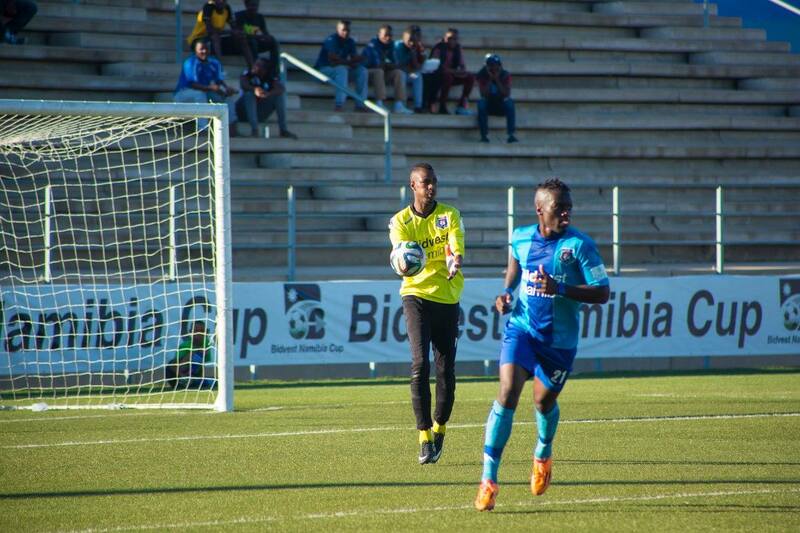 For Tigers, veteran Letu Shatimuene, Absalom Iimbondi and Simon Shikolola took on the forever fearless Pirates hard man Knowledge Mutyoraringa who had Brandon Goagoseb, Enrico Hoebeb and Gustav Isaack under his command. 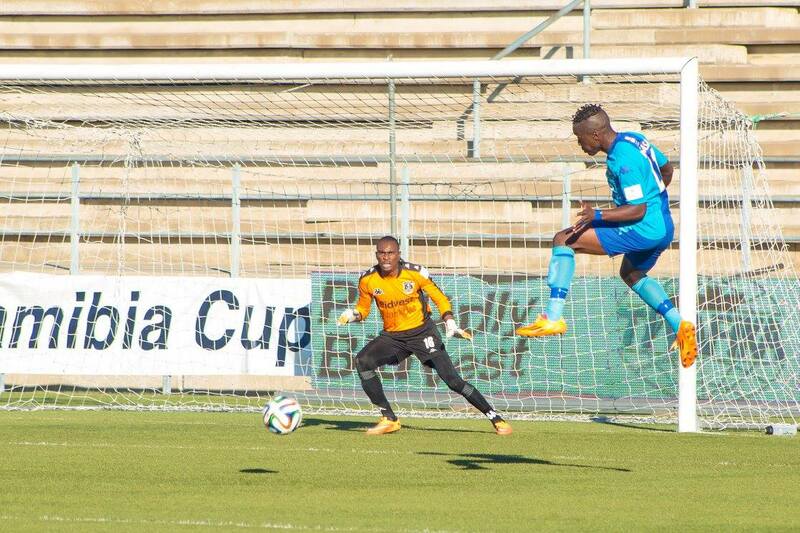 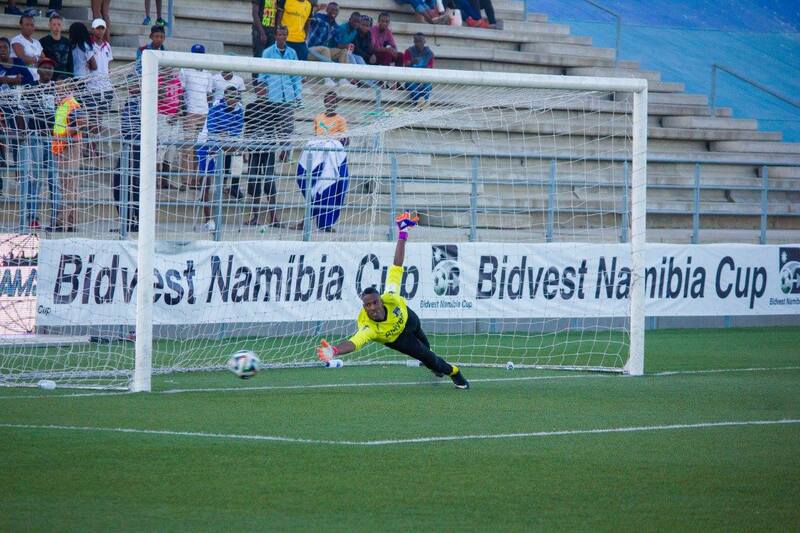 But as the action swing from half to half, it was IngweInyama, Tigers who got the opener through Fillimon Nambele. 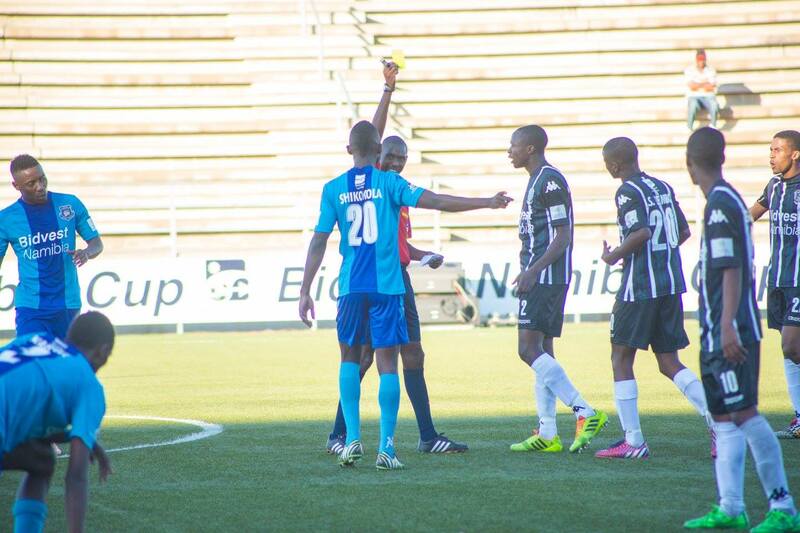 Action continued to be tense and exciting and midway through the first half, Pirates were awarded penalty for a handball in the box which was duly converted by Goagoseb. 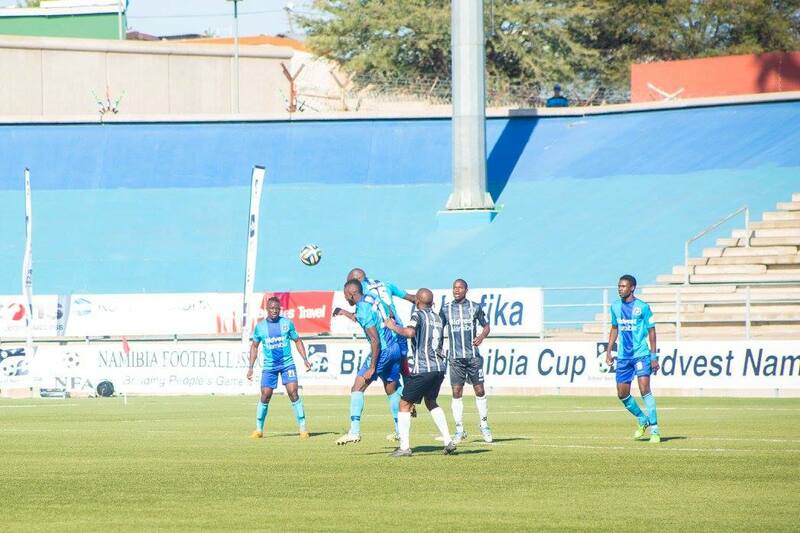 By half time it was one-all. 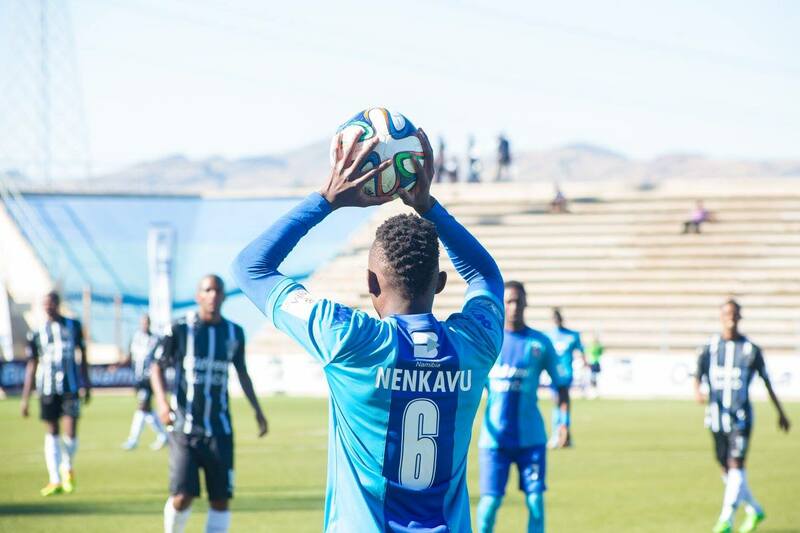 In the second half, Tigers brought on the striker Petrus Naftal and the mercurial Protash Kabwe to try regain their lead while Pirates coach Lucky Kakuva brought on the speedy Marcello Haraseb and utility man Brain Gurirab, among the substitutes to change the complex of the game. 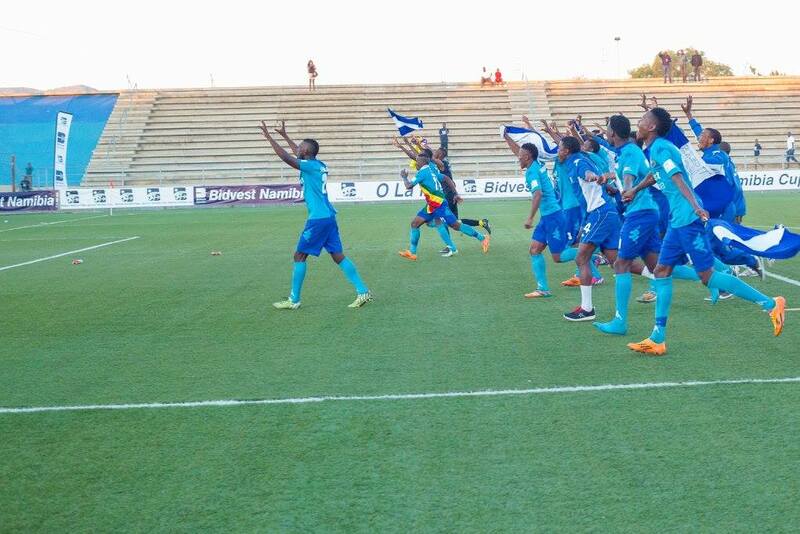 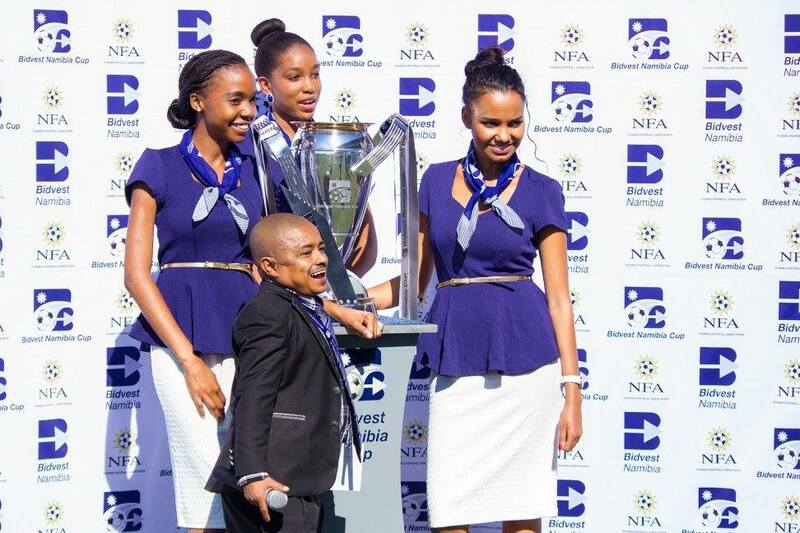 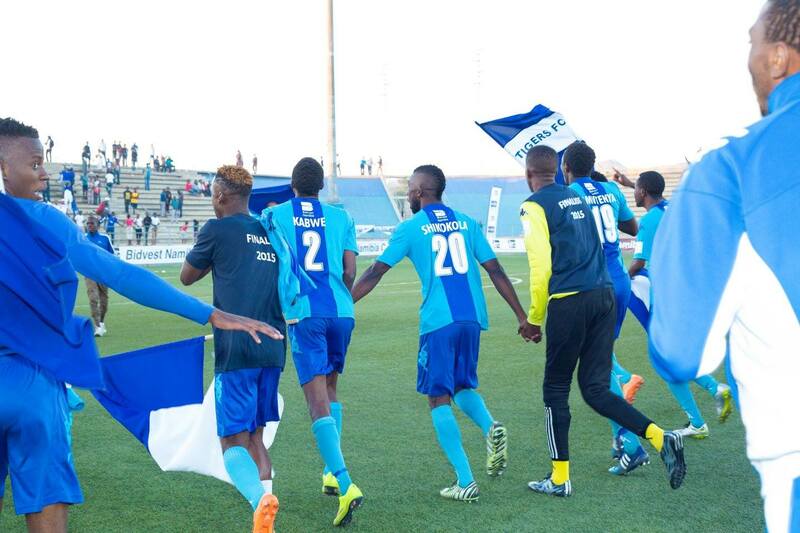 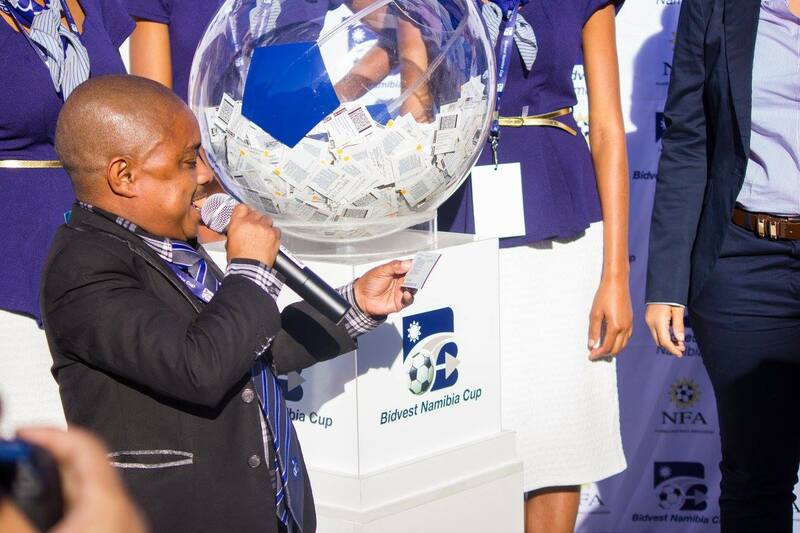 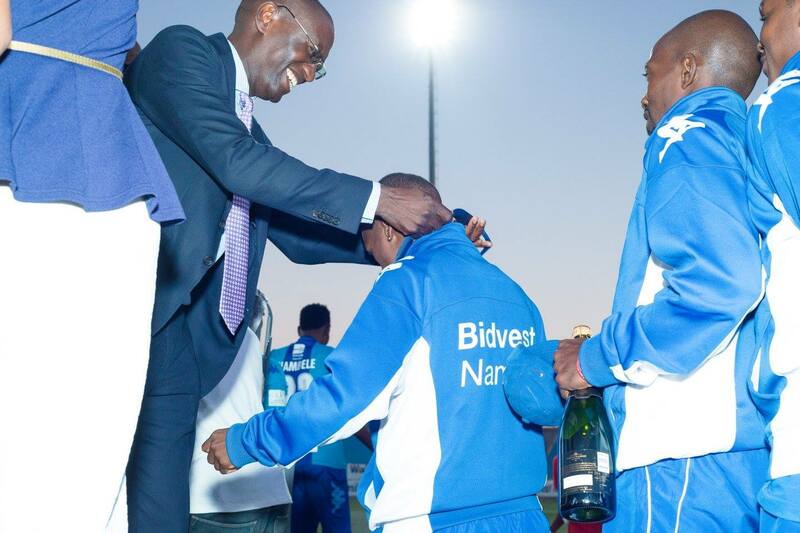 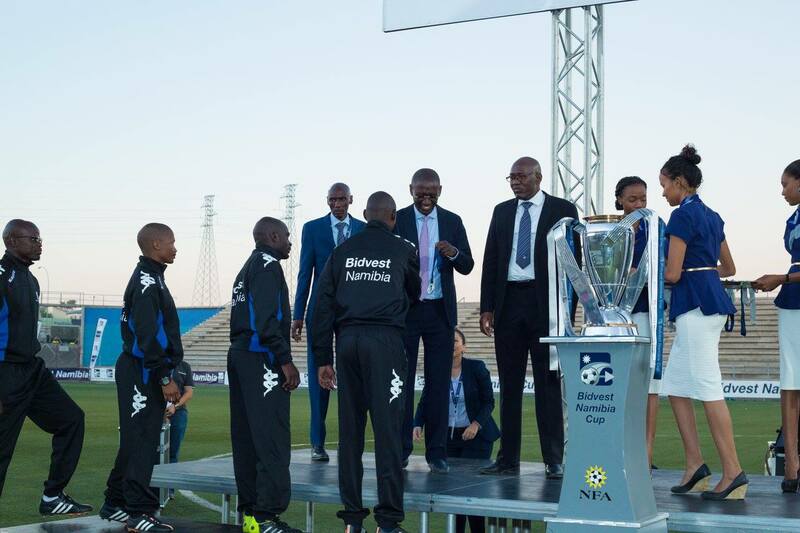 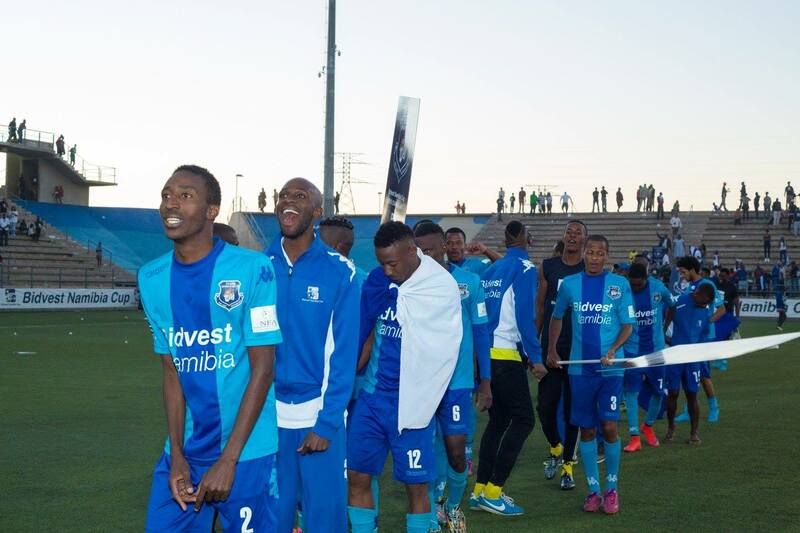 The deadlock was not to be broken and it was the same in extra time of 30 minutes and it was down to the lottery of penalty shoot-out to decide the 2015 Bidvest Namibia Cup. 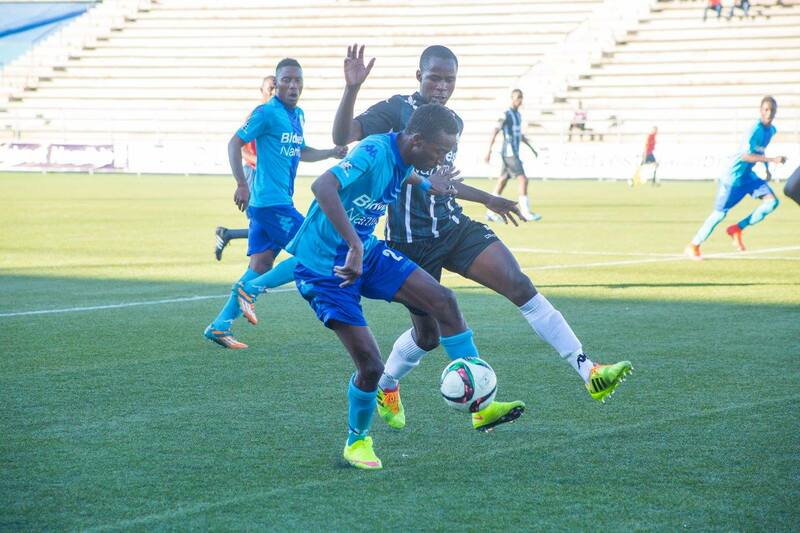 Shatimuene converted for Tigers and van Staden was saved by the intimidating Lloyd Kazapua; Petrus Naftal gave Tigers the lead before Nicky Musambani got one back for Pirates; Tigers’ Iimbondi scored and so did Mutyoraringa for Pirates; Kennedy Amutenya scored for Tigers and Haraseb’s shot was saved to hand Tigers a 4-2 victory and be crowned champions. 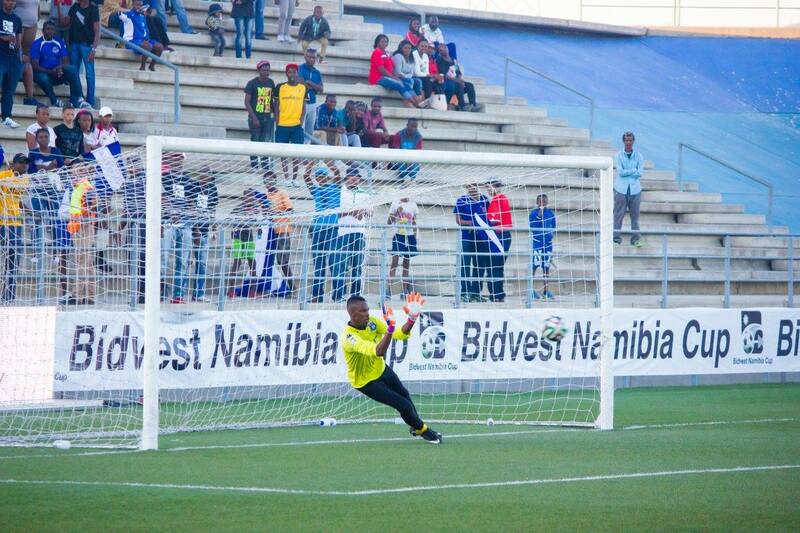 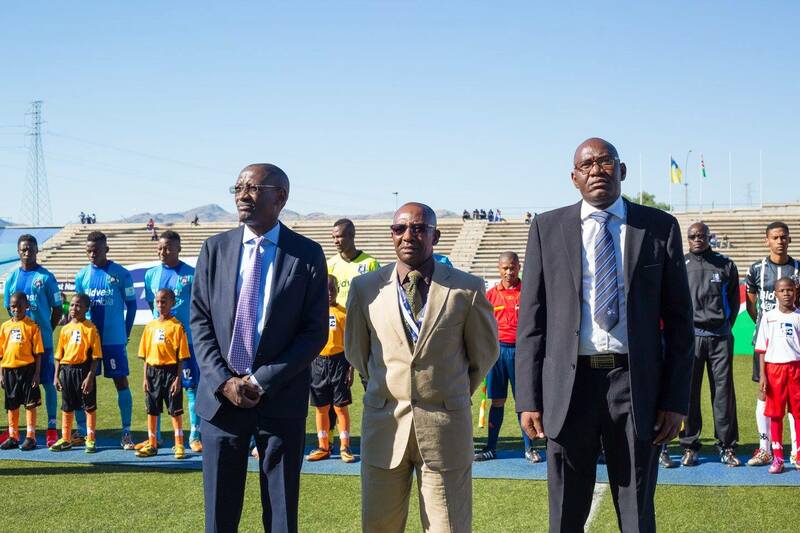 Nambele won the Man of the Match award that came with a prize of N$ 5000. 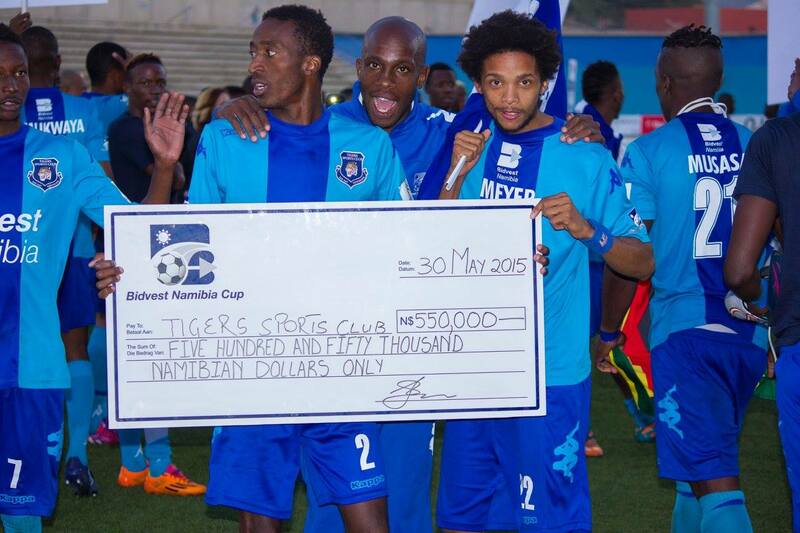 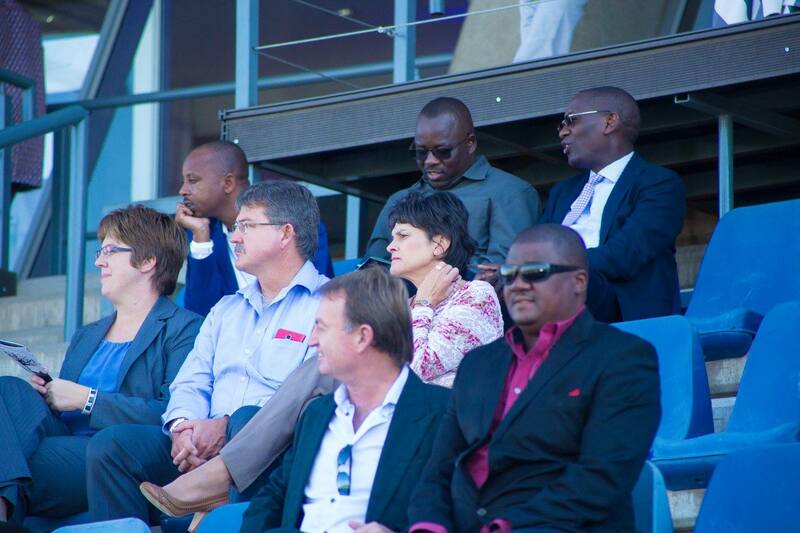 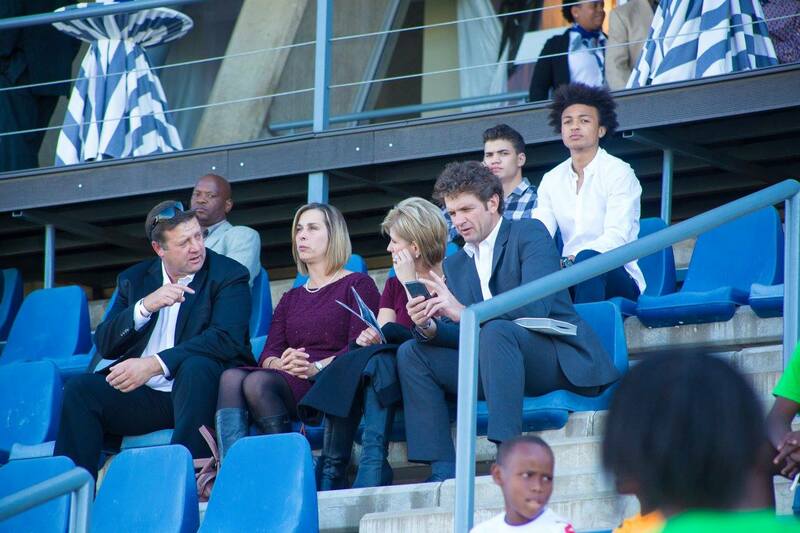 Tigers were presented with a cheque of N$ 550 000 while Pirates gets N$ 220 000. 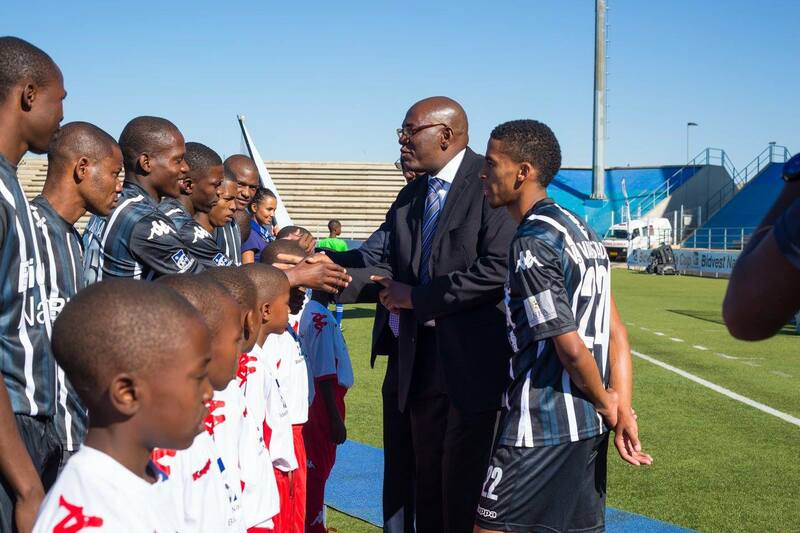 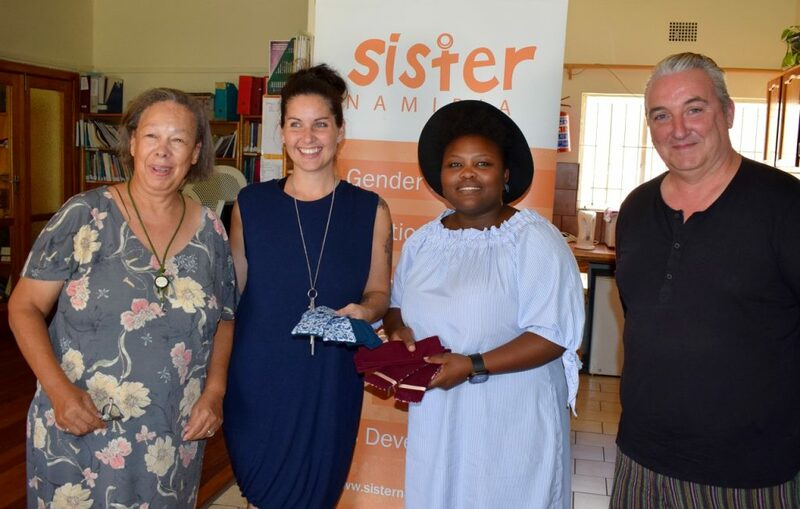 African Stars and Eleven Arrows, losing semifinalists, each receive N$ 115 000 for their contribution to the competition. 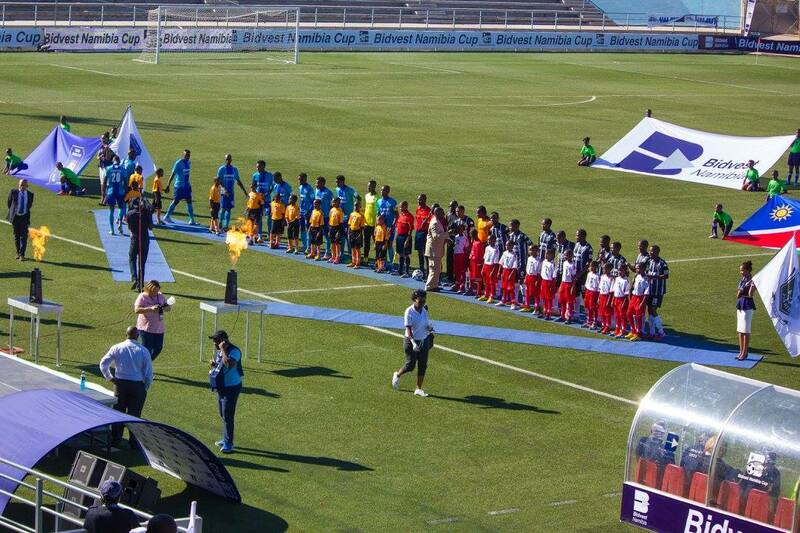 The individual awards ceremony will be held at the day and venue still to be determined. 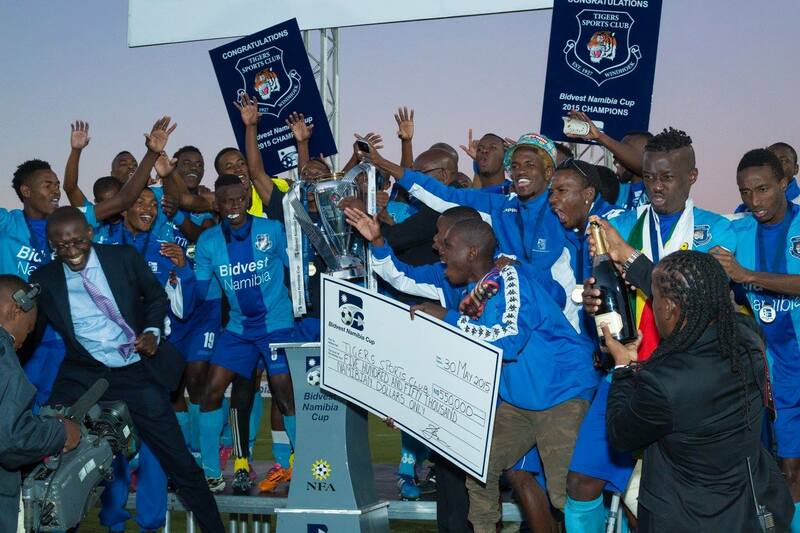 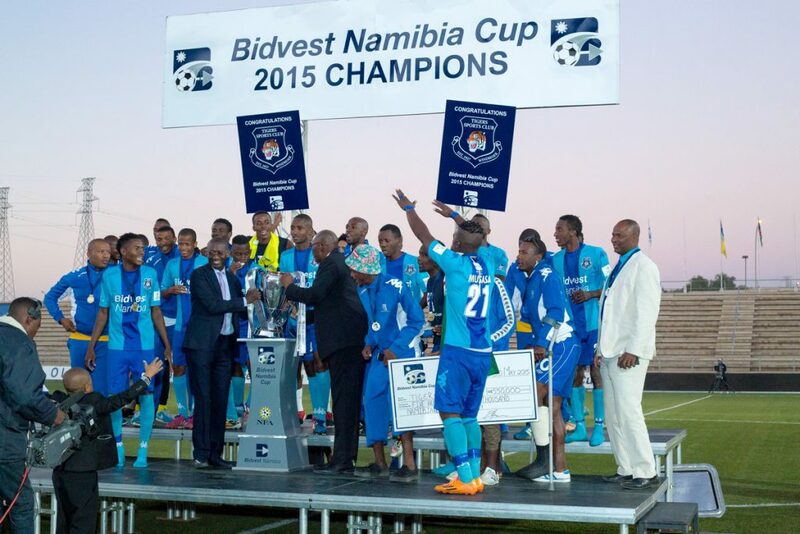 Congratulations to Tigers, 2015 Bidvest Namibia Cup winners!